RTW, a leading vendor of visual audio meters and monitoring devices for professional broadcast, production, post production and quality control, will showcase its new speech intelligibility technology at Tonmeistertagung 2018 in Cologne, Germany. Developed in partnership with the Fraunhofer Institute for Digital Media Technology (IDMT) in Oldenburg and funded by the German Federal Ministry for Economic Affairs and Energy (BMWi), RTW's new speech intelligibility research technology provides real-time audio analysis of film and TV dialogues. This new technology addresses the problem that many viewers have difficulty understanding verbal materials in shows and movies. Specific complaints include that an actor does not articulate or that there is too much background noise. 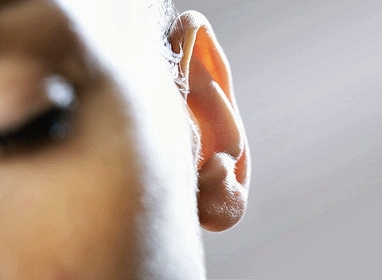 "RTW's speech measurement technology aims to eliminate much of this auditory stress before it even makes it to the ears of the viewer," said Andreas Tweitmann, CEO of RTW. "We look forward to implementing our findings and technology into future audio tools." RTW will be demonstrating the new technology using a real-time analysis tool that clearly displays the current level of speech intelligibility in an audio project. 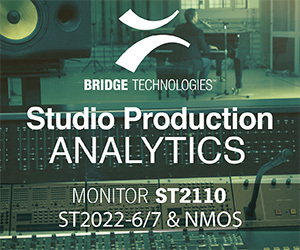 The company will also be showcasing the latest firmware v7 for its TouchMonitor series, a complete line of audio metering units designed for the production, post production and broadcast markets.